You may have noticed the search options have been updated with new categories. With over 3 years of PowerPoint related posts even I was finding it difficult to find things – and I wrote them all. Now searches can either be done by key word(s) in the Search bar, or with the expanded category list. All posts, all the way back to January 2006 have been tagged with the new categories. Hopefully this will make ThePowerPointBlog a better resource for you. 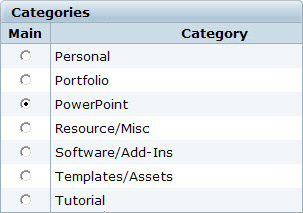 Try doing a category search for templates to find downloadable TEMPLATES and get ideas, or search for TUTORIALS to see all the tips and tricks in one long list of posts. 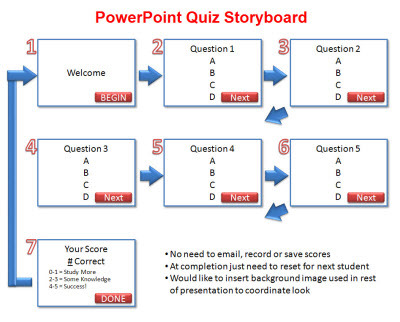 Any Ideas on Creating a Quiz Like This in PowerPoint? So this is a bit different – I figure with 3-5k views a day I am asking you for advice. A recent project seemed simple enough, develop a kiosk quiz with 4 questions and showed the results, then reset for the next person. No need to capture data or integrate with a data base. I figured easy, I will just develop a set of slides and use one of the conversion apps. Turns out the simple quiz is quite difficult – but if I want to capture data, integrate with a LMS, etc. all is a part of the pre-packaged solutions. Well I spent a few days researching options and finally coded the project in Flash. Client was happy, end result looked and functioned great, I was just a bit surprised I could not find a PowerPoint solution. 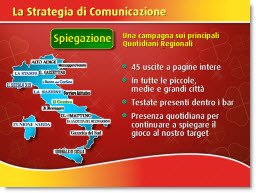 So here is the storyboard of what was needed (created in PPT 2007). Anyone have suggestions on software (add-in or stand alone) that could accomplish this? 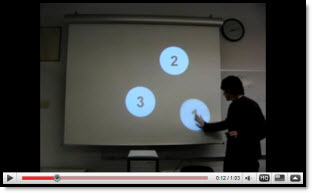 SlideBoom, the online presentation sharing site, has announced a new PowerPoint competition! This contest is a unique opportunity to reveal your creative potential and experience in creating PowerPoint presentation on Business,Education, Career or other interesting subject. Here’s a fun video on YouTube where the presenter was clever (and practiced) to create a well rehearsed and animated presentation. Take a look here. 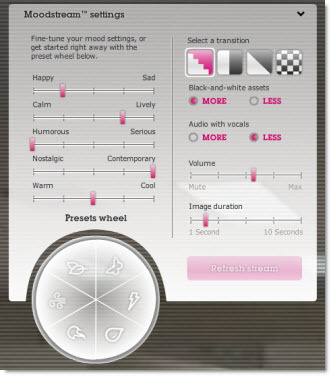 Here is a nifty online tool for those days creativity is just not there (or if you have some time to stare at the computer and be entertained). Getty Images has MoodStream. Pulling from its vast image and video libraries you can have a full screen never ending stream of images and video based on your parameters. 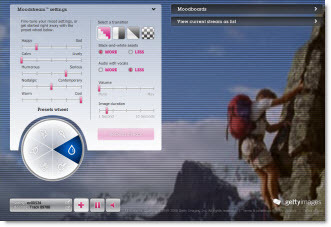 Adjust the sliders or use a preset, click ‘Refresh Stream’ and watch. 1. Microsoft is definitely showing they know how to have fun. 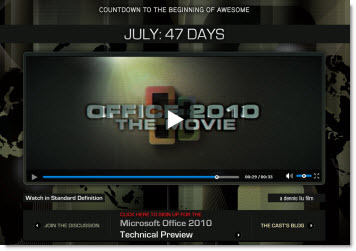 Check out the movie trailer for the upcoming release of Office 2010 here. Here is a slide from a recent show that just made me cringe (presentation was supplied, so I had no editing or design input). Well it’s official. Steve Balmer commented earlier this week that the next version of Office will not be available there year, but next. Tuesday Microsoft closed a critical PowerPoint hole that that has been under attack since last month, which seems to have been directed at corporate computers to gain access to data. It did not affect PowerPoint 2007, but the patch is for PowerPoint 2000, XP, 2003, 2007, the PowerPoint Viewer, Office Compatibility Pack and Works. No Mac patch yet. How big a deal was this? It was only the fourth time in the past 4 years that Microsoft has released just one security bulletin. To patch your computer, Run Windows Update (or you can wait for it to be part of an upcoming Automatic Update).